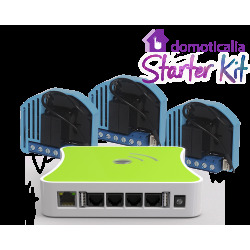 This cost-effective home automation kit, as a base for domotizing appliances and controlled devices from the Internet, you will have what it takes to control with the mobile and intelligent programming of heaters, washing machines, refrigerators, etc. 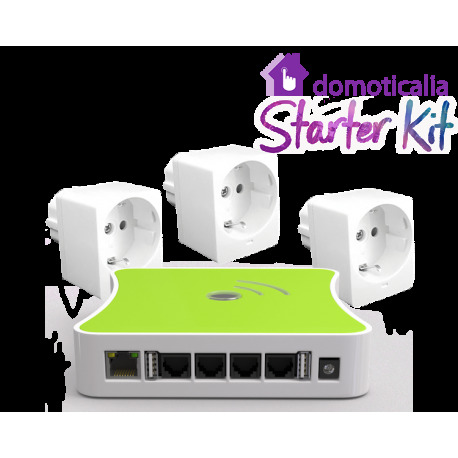 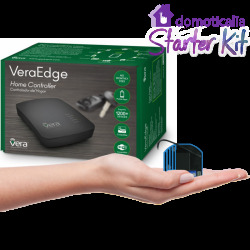 in an economical way to start with the Z-Wave domotica and to grow in other areas, saving your initial investment in home automation for plugs. 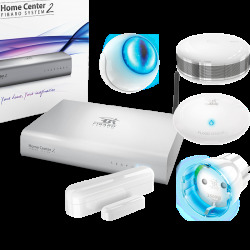 Z-Wave home automation center for centralized home automation based on plugs as well as other functions and 3 plugs 16A Z-Wave + technology for home automation control of remote appliances or via wifi. 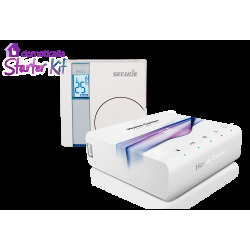 The shutter solution includes the eedomus Plus control unit and 3 units of the Qubino Flush Shutter electric motor control unit, from the European manufacturer Qubino, to manage blinds / awnings / curtains from the mobile, tablet or computer. 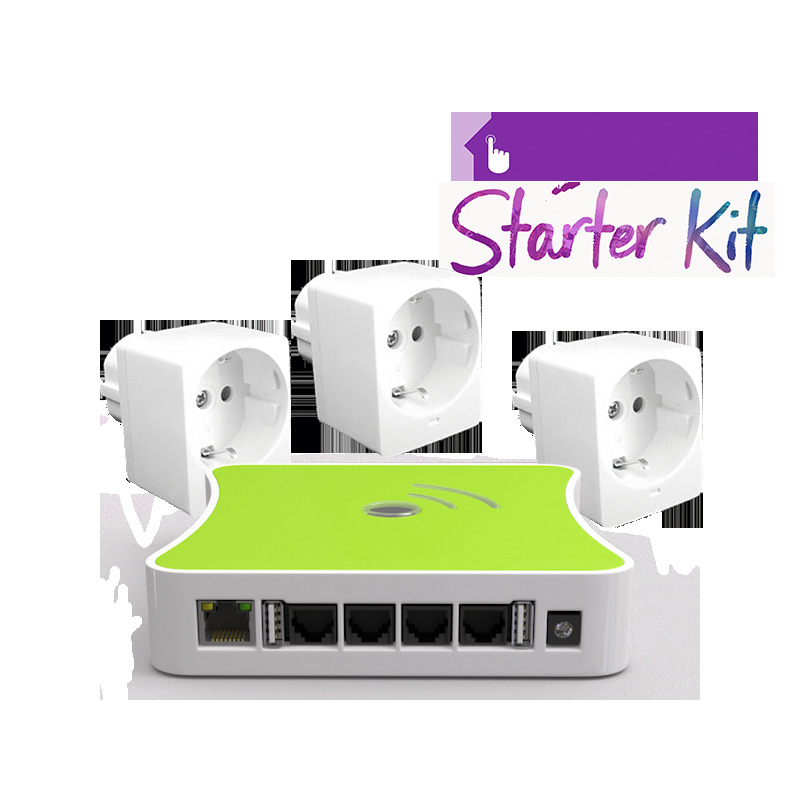 Smart wallplug with consumption measurement. 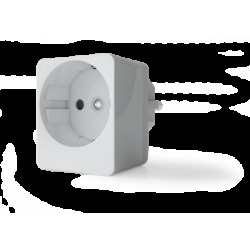 The smallest 16A Z-Wave plug on the market. 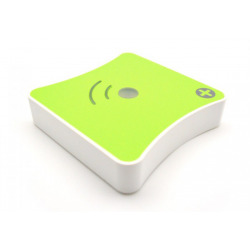 With Z-Wave Plus technology and consumption measurement. 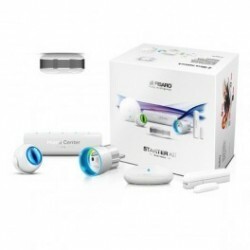 It does not limit the power of the plug to which we connect the smart plug since these are usually 16 amps, like this SmartPlug 16A of Qubino.